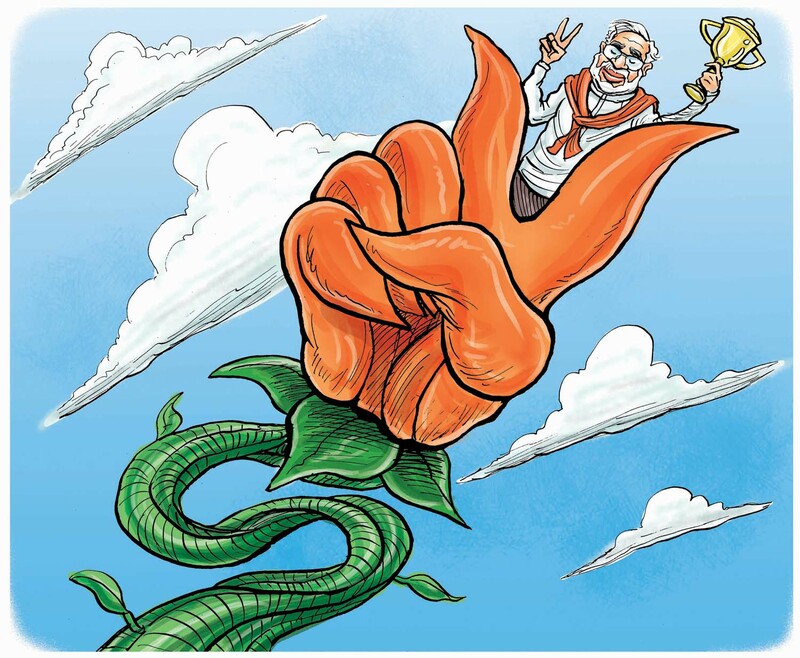 There can be no doubt that BJP has learnt from its mistakes in 2004. In the run up to that election, it had shot itself in the foot by alienating some key allies. 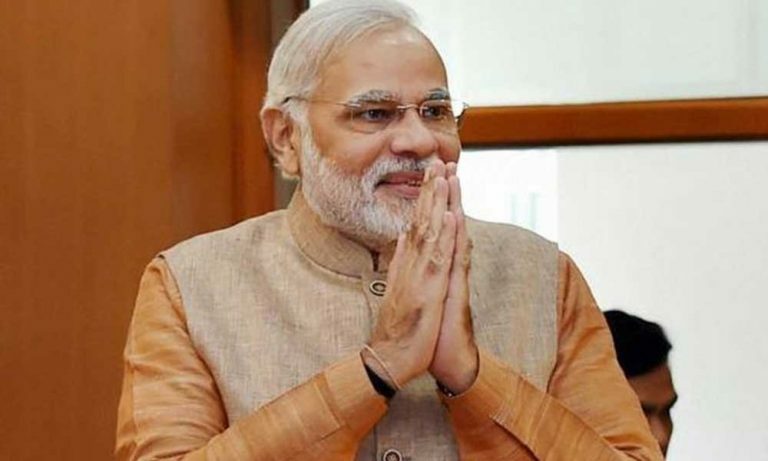 By Arvind Panagariya (NEW DELHI, 6 April 2019) – I have maintained, since well before the Balakot airstrikes, that Prime Minister Narendra Modi will repeat his 2014 election victory in 2019. This conviction is rooted in many factors. This article first appeared in The Times of India.